The activity of dozens of genes are changed in bees exposed to pesticides, providing clues as to how these chemicals affect bee brains in the wild. The finding could provide clues as to why certain pesticides have been linked to bee colony declines. Exposure to certain pesticides has previously been shown to affect individual bee and colony behaviours, for example affecting their ability to forage and the development of the colony. 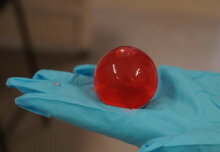 The mechanism by which these pesticides cause such impacts, however, required further research. 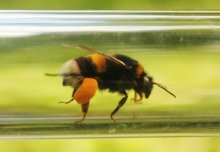 Now, in a study published today in Molecular Ecology, researchers from Queen Mary University of London and Imperial College London have taken an important step in understanding this when studying bumblebees. The researchers analysed the activity of bumblebee genes after pesticide exposure. They found that dozens of genes can be affected, which are involved in a broad range of important biological processes. They also found that different pesticides, even those that are very similar, affect the bees’ genes in different ways. Even more intriguingly, they found that bumblebee queens and workers from the same colony responded differently to the same pesticide. The team studied two ‘neonicotinoid’ pesticides, clothianidin and imidacloprid, which are known to be neurotoxic – negatively impacting the nervous system. 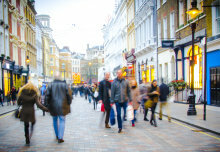 Both pesticides are still widely used worldwide although they were banned in 2018 for outdoor use by the European Union. Co-author Dr Richard Gill, from the Department of Life Sciences at Imperial, said: “Our work reveals that neurotoxic pesticides not only directly target the cells of the nervous system, but also indirectly affect the normal activity of the exposed organism’s genes. The researchers found that clothianidin had much stronger effects than imidacloprid. For worker bumblebees, the activity levels of 55 genes were changed by exposure to clothianidin with 31 genes showing higher activity levels while the rest showed lower activity levels after exposure. This could indicate that their bodies are reorienting resources to try to detoxify, which the researchers suspect is what some of the genes are doing. For other genes, the changes could represent the intermediate effects of intoxication that lead to affected behaviour. 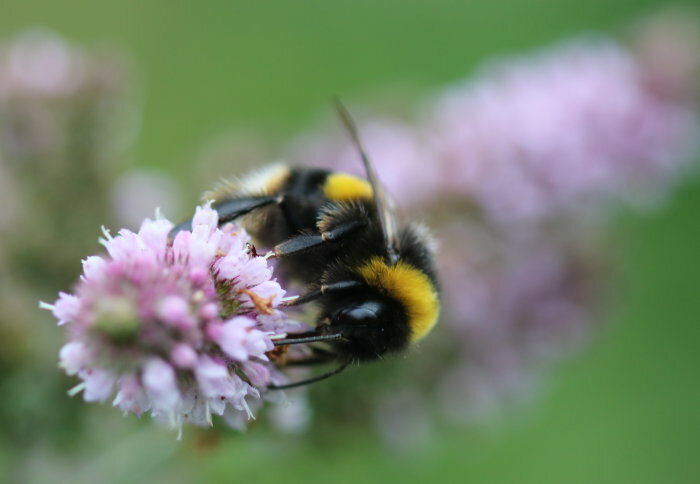 The trend differed in queen bumblebees as 17 genes had changed activity levels, with 16 of the 17 having higher activity levels after exposure to the clothianidin pesticide. The researchers believe that the approach they have demonstrated could be applied more broadly, providing detailed information on how pesticides differ in the effects they have on beneficial species. Based on a press release by Queen Mary University of London. ‘Caste- and pesticide-specific effects of neonicotinoid pesticide exposure on gene expression in bumblebees’ by Thomas J. Colgan, Isabel K. Fletcher, Andres N. Arce, Richard J. Gill, Ana Ramos Rodrigues, Eckart Stolle, Lars Chittka and Yannick Wurm is published in Molecular Ecology.